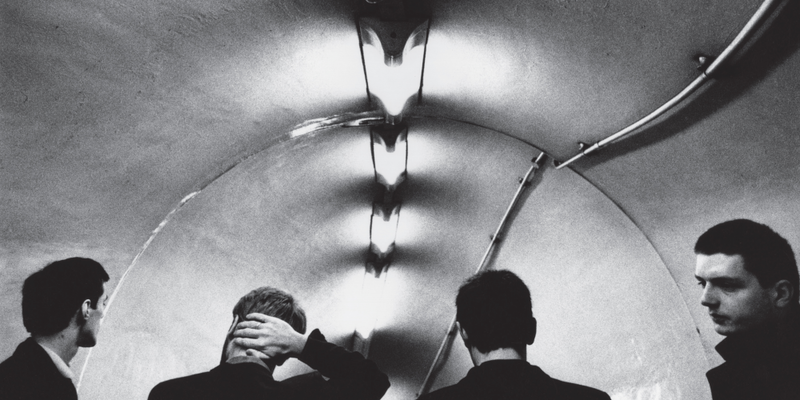 Joy Division (Closer re-issue booklet). Photograph: Anton Corbijn. Joy Division, Unknown Pleasures. Design: Peter Saville. 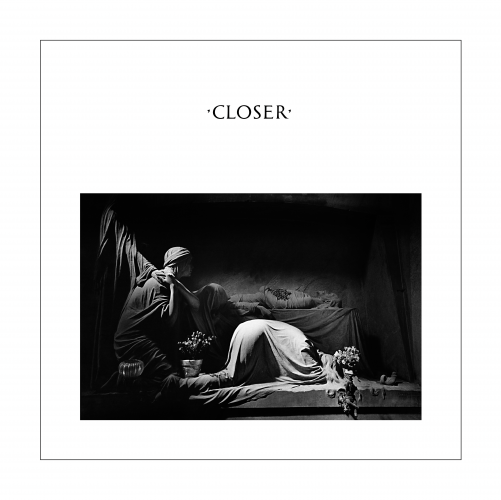 Joy Division, Closer. 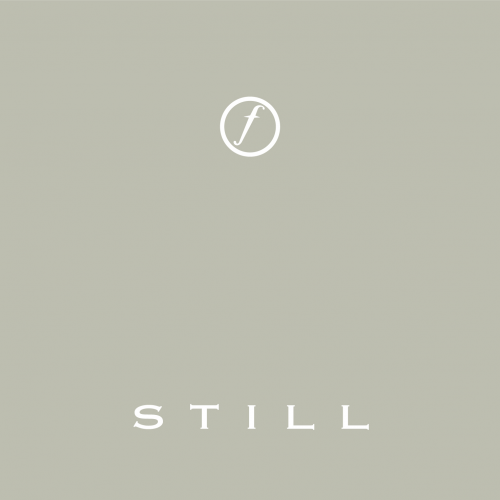 Design: Peter Saville. Joy Division, Still. Design: Peter Saville. 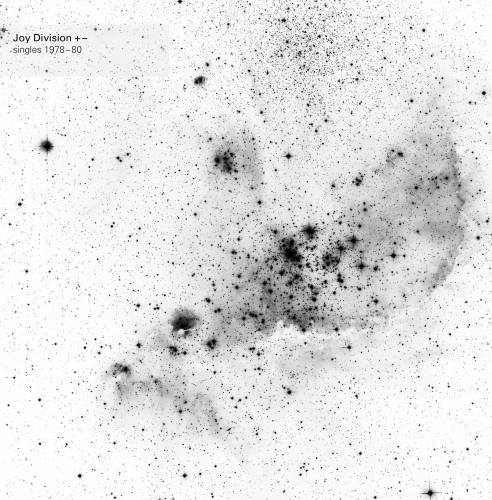 Joy Division, Singles +-. Design: Peter Saville. 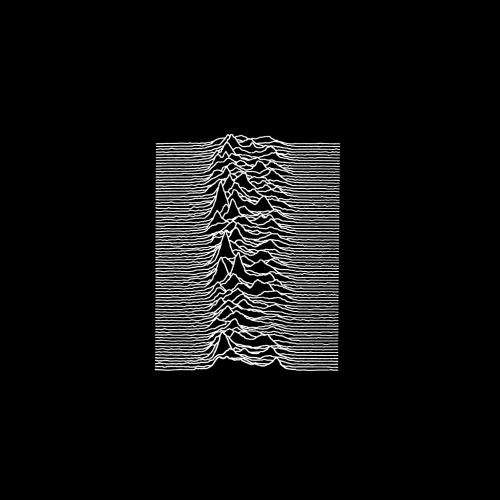 See more of Peter Saville's work for Joy Division and others at the Studio Parris Wakefield website.